DjPavel. 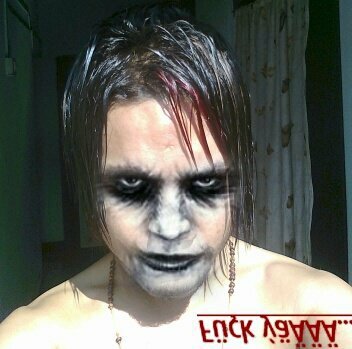 Its my image when i was insane. Wallpaper and background images in the Devil's play club tagged: crazy.